Those of you that have been following me know that live a paleo lifestyle for the most part. That means I stay away from all grains, dairy, and legumes and stick to veggies, fruits, meats, and nuts. I would say that 85% of the time I am paleo and the other 15% I might enjoy some of these splurges! We are human after all. Everyone needs a treat now and then to keep the balance in their life. 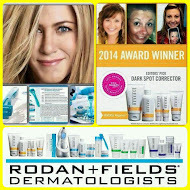 I thought I would share my 5 favorites with you! Enjoy! 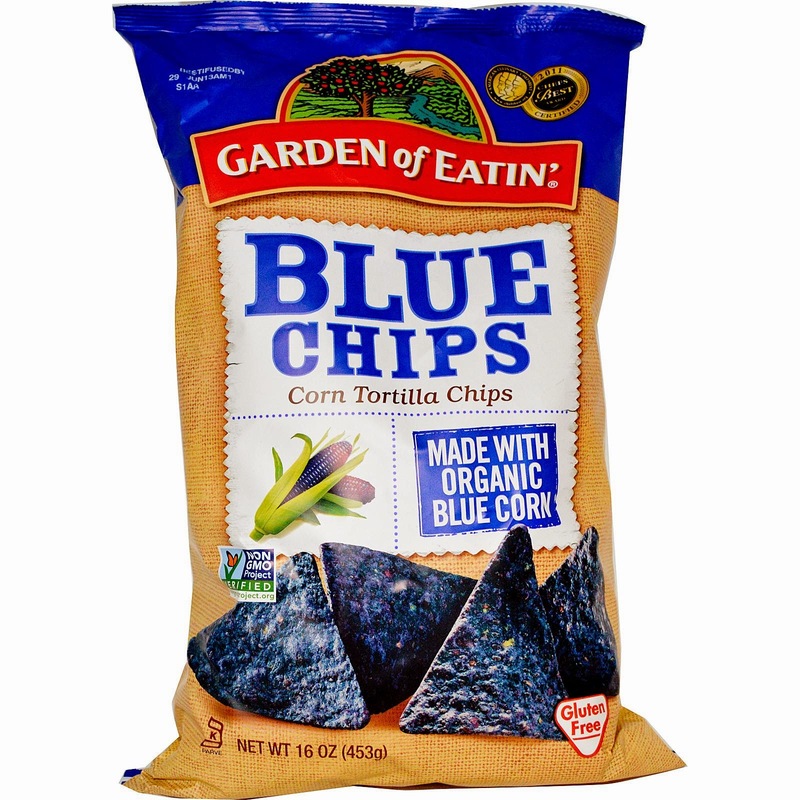 My favorite brand is Garden of Eatin' blue chips (they use non-GMO corn) and any kind of mild salsa, really! So yummy! If this wouldn't exist, I don't know that I would ever make it without dairy...I still eat dairy occasionally (see below), but I am a HUGE ice cream lover and would probably have dairy DAILY if this didn't exist. 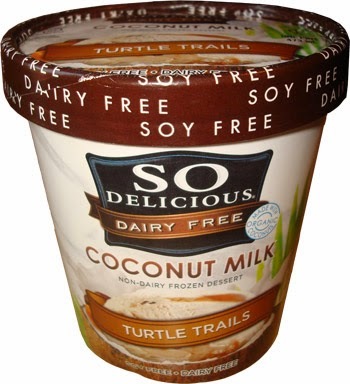 SO Delicious is my go-to brand and I have a few different favorite flavors: Cookie Dough (I know, right!!! I didn't ever think I was going to have cookie dough ice cream again after going GF), Turtle Trails, and Chocolate PB swirl. My mouth is watering now. These are a newer find and I'm seriously obsessed. One of the reasons that potato chips are so bad for us is because of the low quality oil that they are cooked in. Search no more! 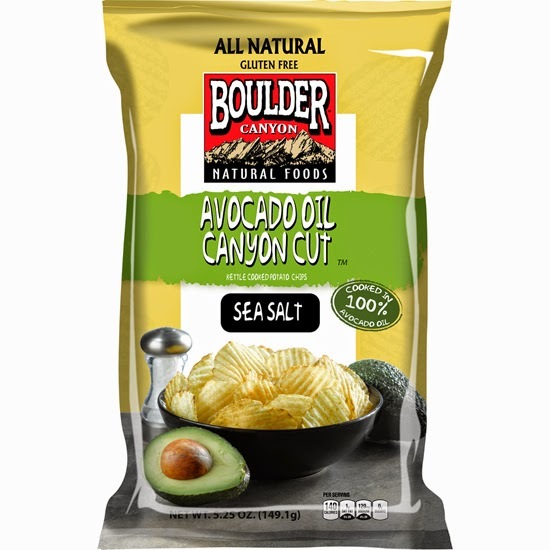 Boulder brand chips have come out with crinkle cut potato chips and are cooked in 100% avocado oil...the only ingredients are potatoes, avocado oil, and salt. They're pretty amazing! 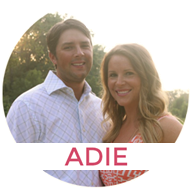 These are old friends of mine and I was ecstatic to find out they were GF after being diagnosed with Celiac Disease. My dad, a grandpa to 8 littles, created a game called "Candy Catch" which he plays with kids every time we get together. 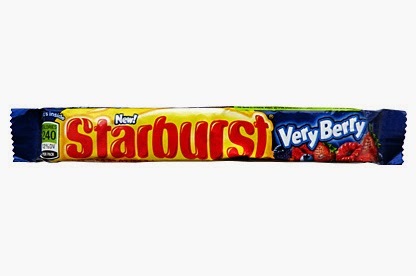 The 4 mommies might play a few rounds too ;) Each kid gets a chance to catch the Starburst thrown by grandpa. If they catch it, they get to eat it. If they drop it, they have to give it back and do 5 push ups (or shoulder touches for the itty bitties). They have to get in the back of the line before trying again. It's FUN! 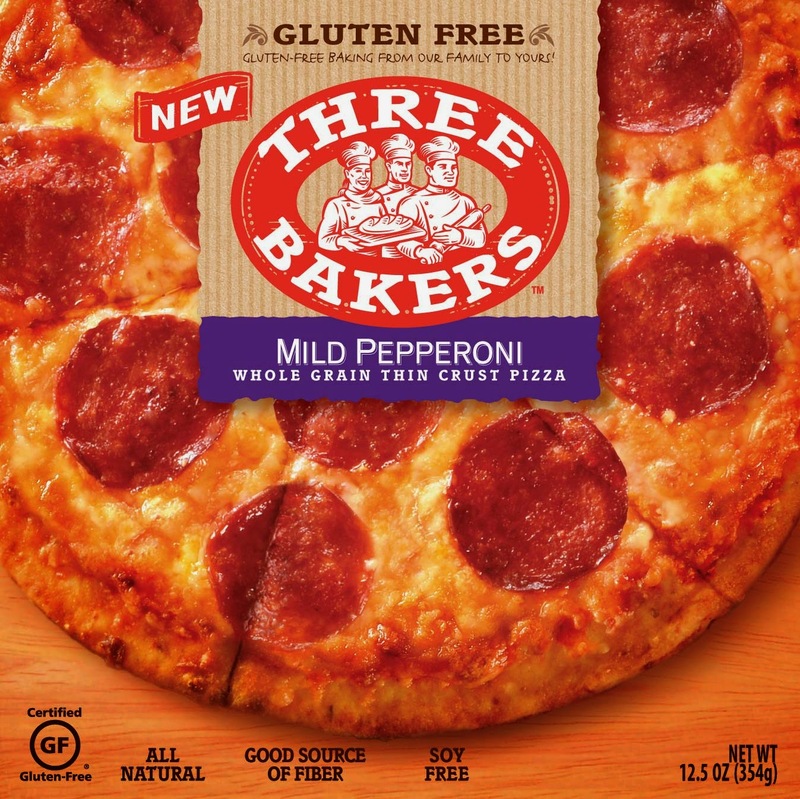 Three Bakers pepperoni pizza. By far the best frozen GF pizza I've ever tried! 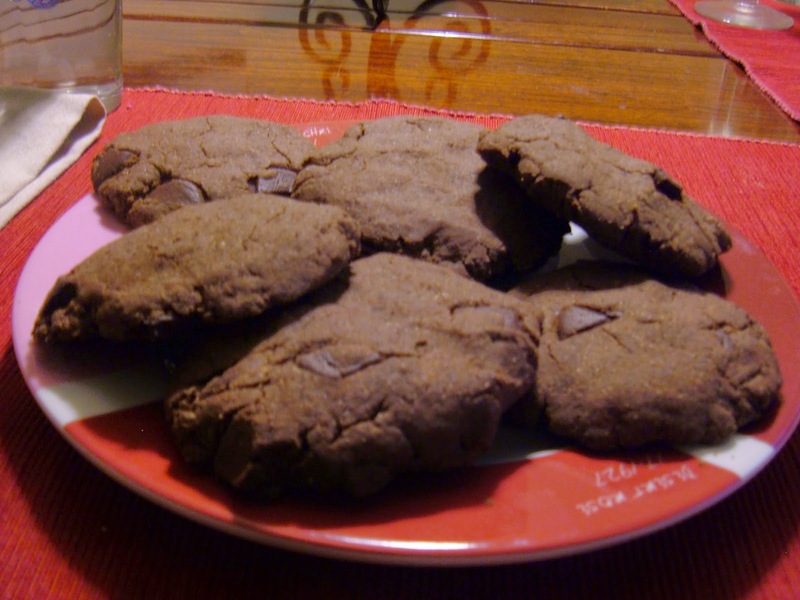 It's me and my hubby's favorite treat when we're feeling lazy and want to cuddle up and watch a movie. The best! Please let me know what your favorite splurges are! 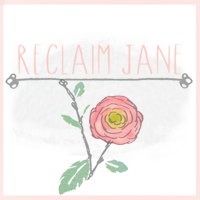 I would love to read what you've tried for more splurging ideas. Thanks for visiting Four Fit Sisters! What stores do you buy each of these at? Thanks for sharing! Most grocery stores carry these basic items. But Trader Joes and Whole Foods are two other great options!!! Thats awesome! Thanks for sharing! I am also GF, went to TJs today and could not find the cookies and I was bummed out! 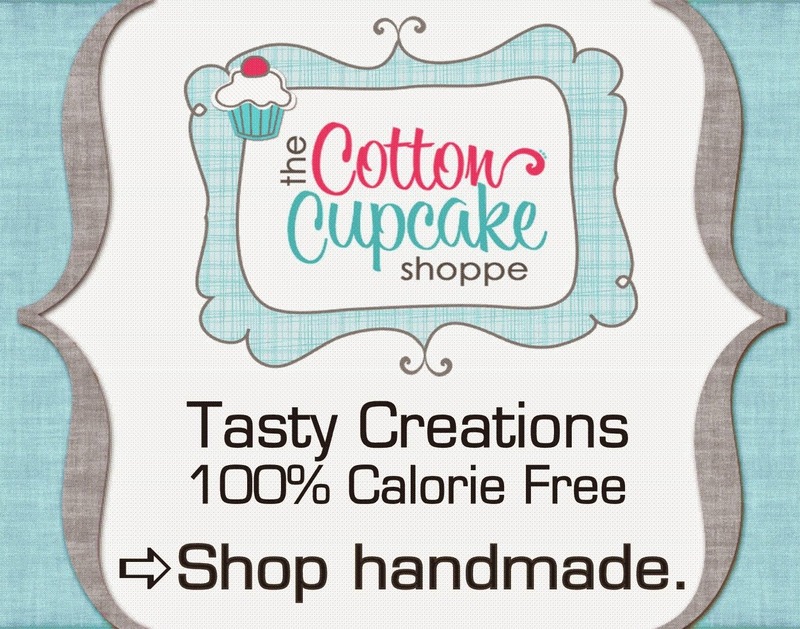 They do have yummy GF chocolate cupcakes there though! Boo!! That is totally a bummer. I hope they have them next time!! That sounds so yummy!!! I will have to try ASAP! Thanks for sharing!